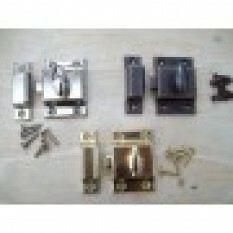 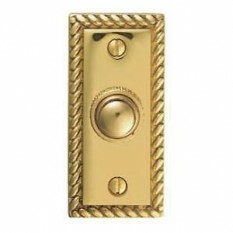 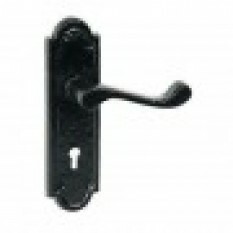 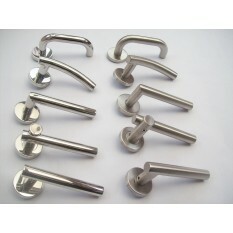 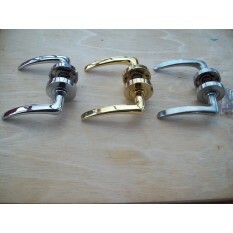 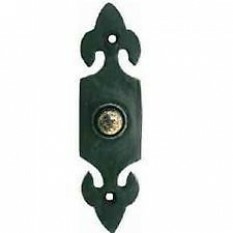 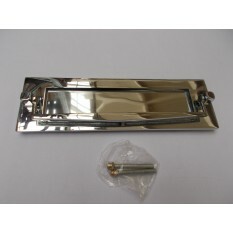 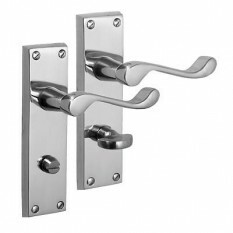 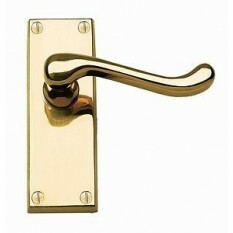 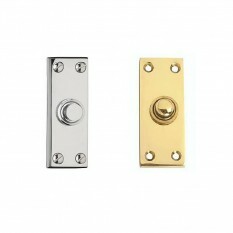 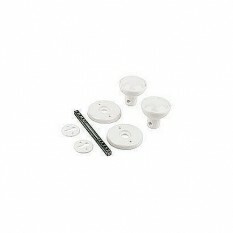 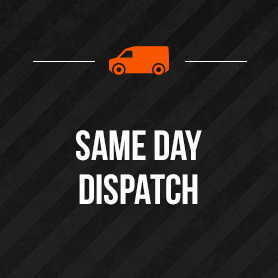 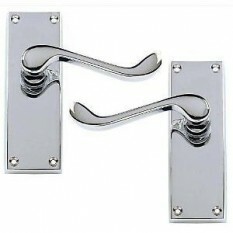 We have a wide range of Door Hardware Including door knobs, handles, lever locks, door knockers & stoppers, latches & bolts, bell push and door hinges in a variety of designs and finishes. 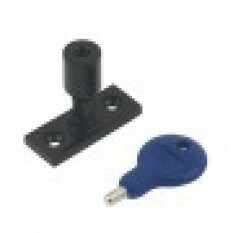 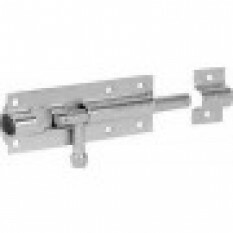 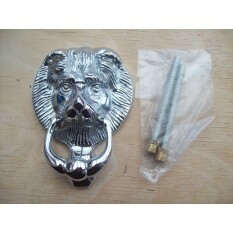 Electro Galvanised sliding bolt lock available in 2 sizes, suitable for garden and shed doors Sizes 6" 8" Fixing screws are included with this product. 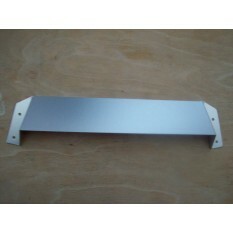 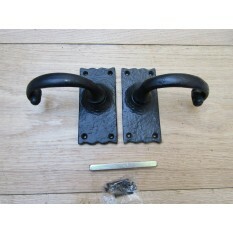 Vintage Victorian set of scroll shelf support brackets. 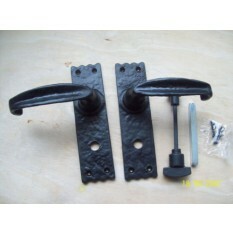 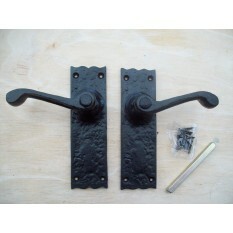 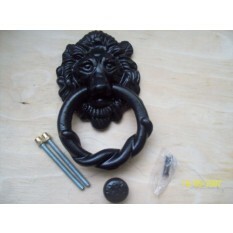 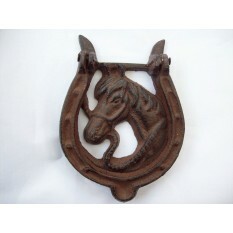 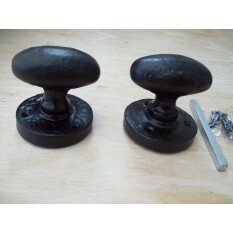 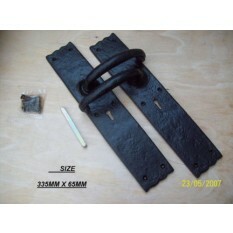 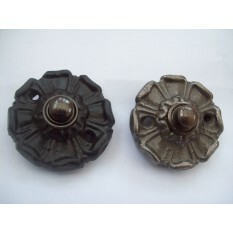 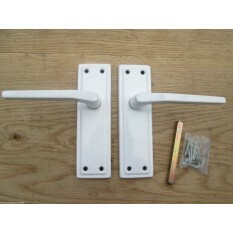 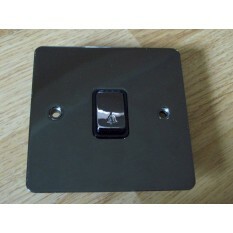 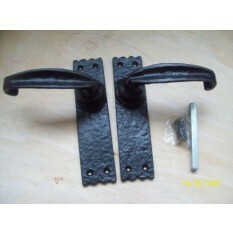 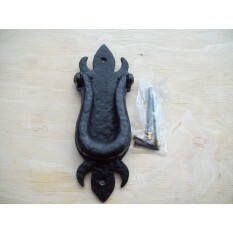 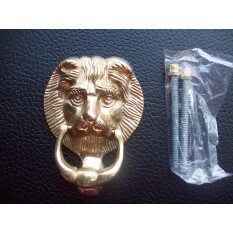 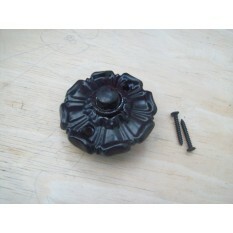 Available in two finishes black antique or antique lacquered.